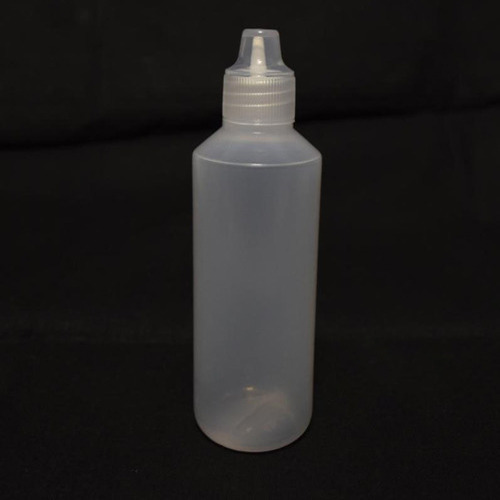 Our range of products include empty fabric glue bottle and fabric glue bottles. 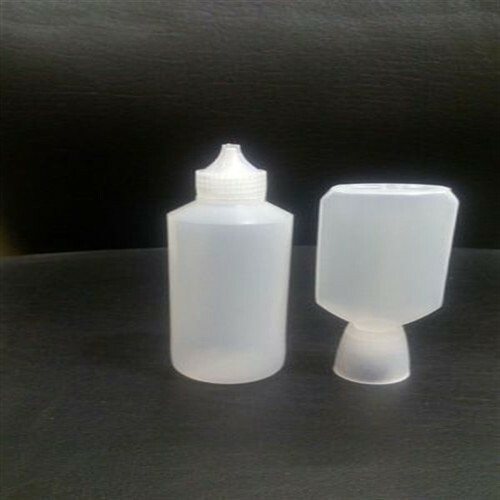 We are manufactures and exporters of Empty Fabric Glue Bottles. Looking for “Fabric Glue Bottles”?